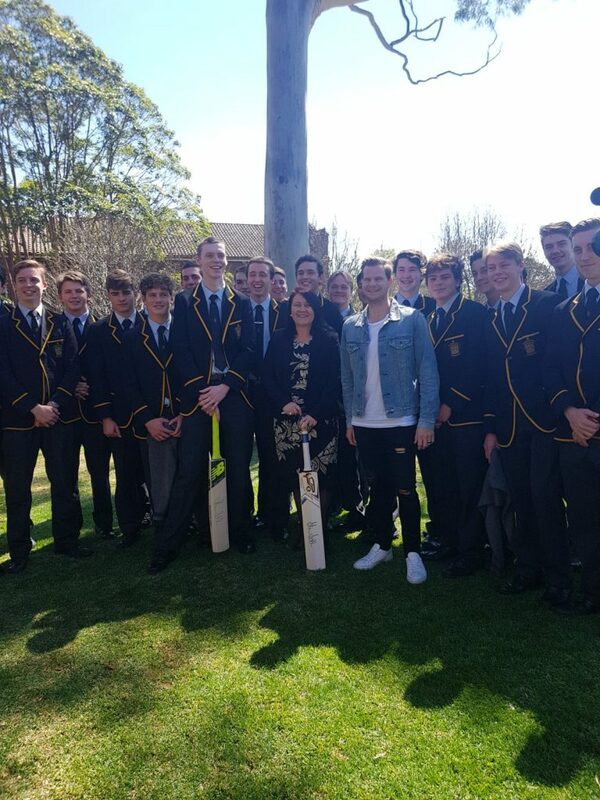 The year 11 boys at St Patrick’s College Strathfield had a new way to walk when on the 14th June they held a fundraising walkathon in support of their class-mate and young cancer patient, Nick, who was diagnosed with an Osteogenic Sarcoma in September 2017. Nick was only 16 at the time. Whilst Nick underwent reconstructive surgery and extensive treatment, surrounded by patients less than half his age, Nick’s mates at St Pat’s Strathfield, decided that something needed to be done. They put their heads together and came up with the idea of holding a walkathon in a show of solidarity and support for Nick. Little did they know, that their humble walkathon would go on to raise an incredible $5,000! Nick requested that this money be donated to Sony Foundation’s youth cancer program, ‘You Can’. Nick first came to know of ‘You Can’ whilst receiving treatment at Sydney Children’s Hospital. 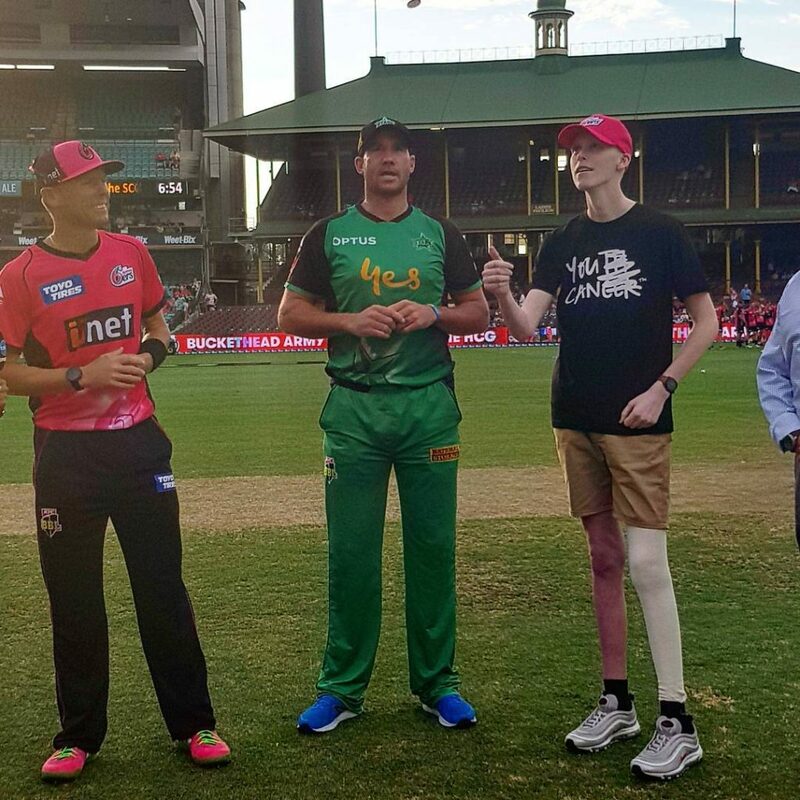 Nick, an avid sportsman, attended the Sydney Sixers BBL ‘Sixers Can, You Can’ Charity Match in early 2018, and was even invited on field to conduct the coin toss. 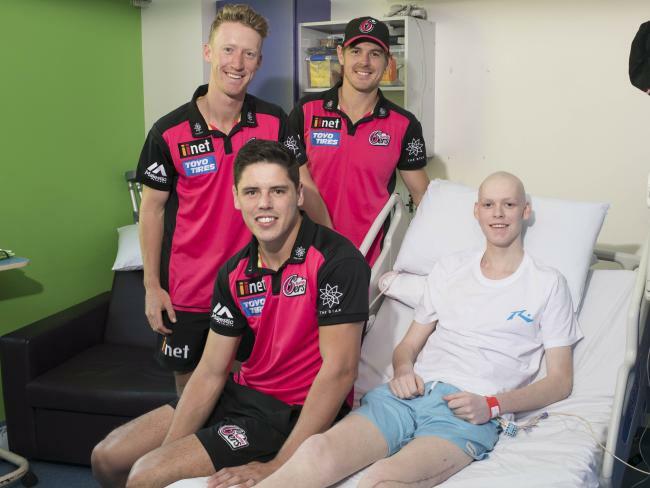 Since that time, Nick has been a fixture in our You Can Crew attending fundraising events, partaking in our City2Surf activities and even receiving a visit from Sony Foundation ambassador and world-class cricketer, Steve Smith, during his final hospital stay. After the walkathon had taken place, St Pat’s invited Sony Foundation to the school to present their fundraising cheque, little did they know however, that Steve Smith, who had been watching this all unfold, was coming along to surprise them and accept the cheque on behalf of Sony Foundation. 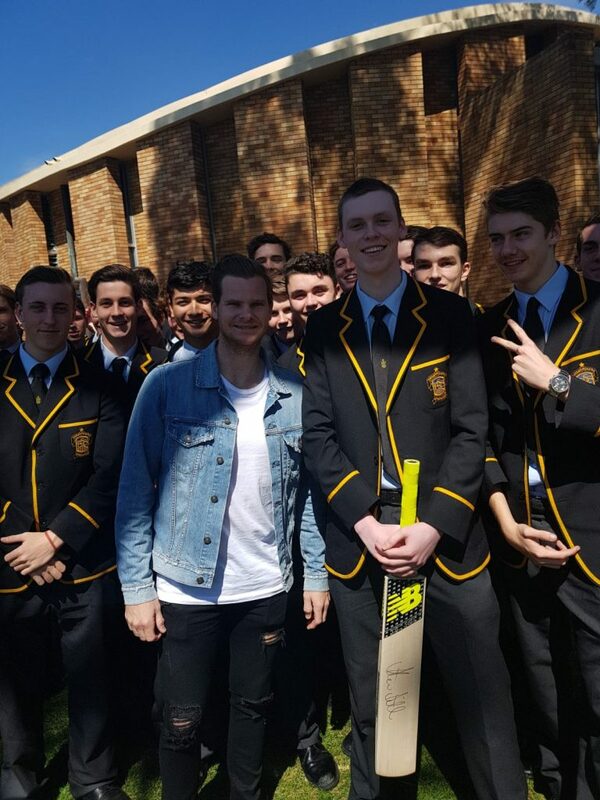 Steve spent the morning chatting with Nick and his school mates and even brought along a signed cricket bat for Nick! 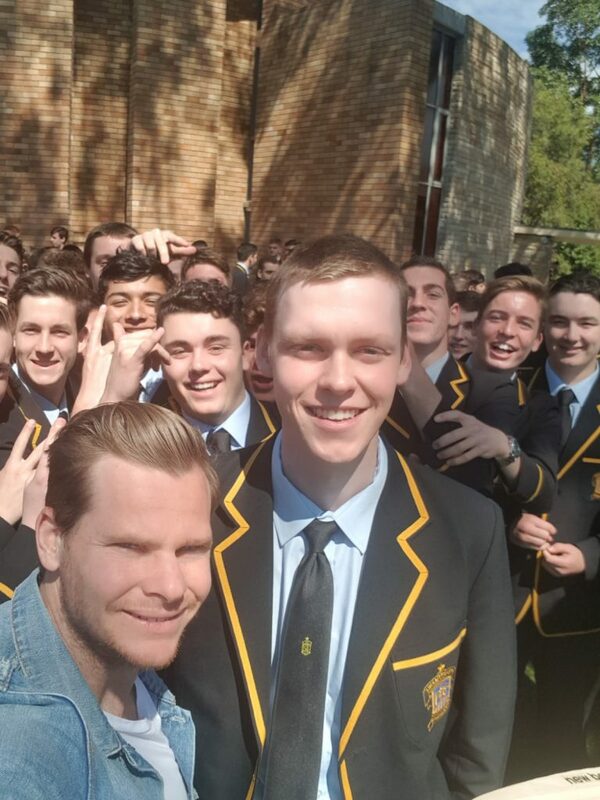 Special thanks to St Pat’s College Year 11 boys who generously fundraised for Sony Foundation’s ‘You Can’. 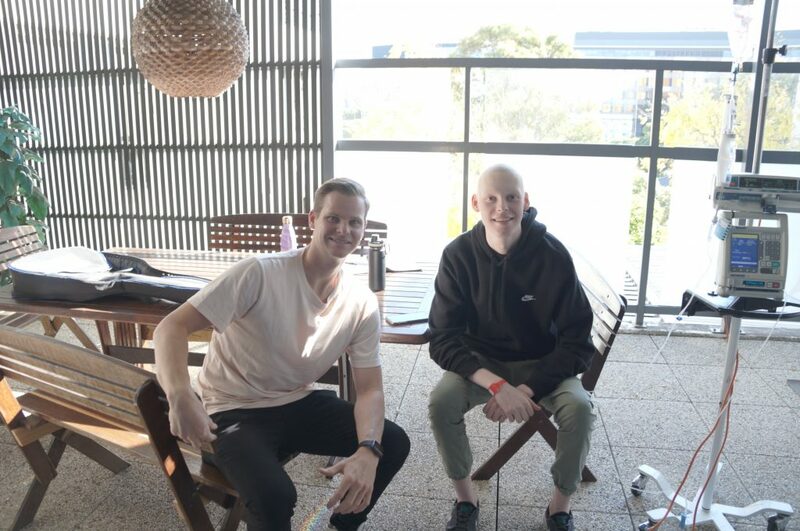 These funds and the camaraderie you showed for Nick and all young cancer patients in Australia, will go a long way as Sony Foundation works to ensure that each and every young patients received the age-appropriate care, support services and peer support that is desperately lacking. To donate to You Can, please click here.